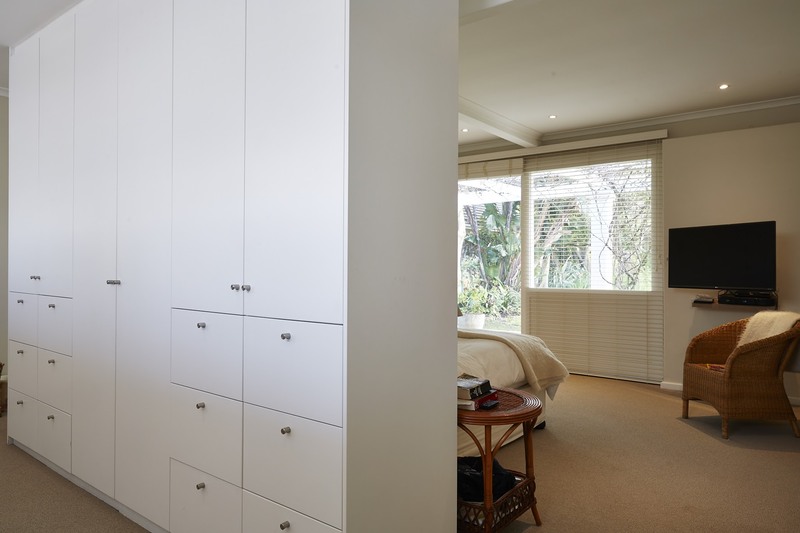 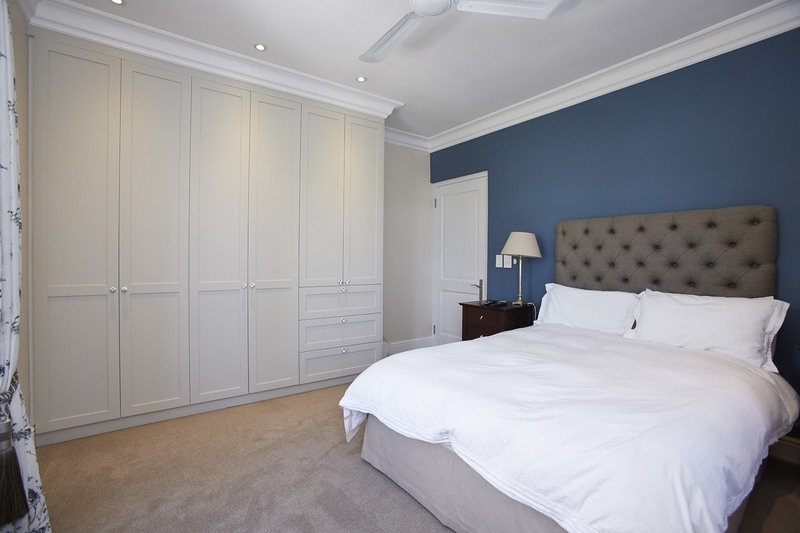 Core Cabinets & Interiors offer the latest in cupboard accessories and ergonomics for your bedroom. 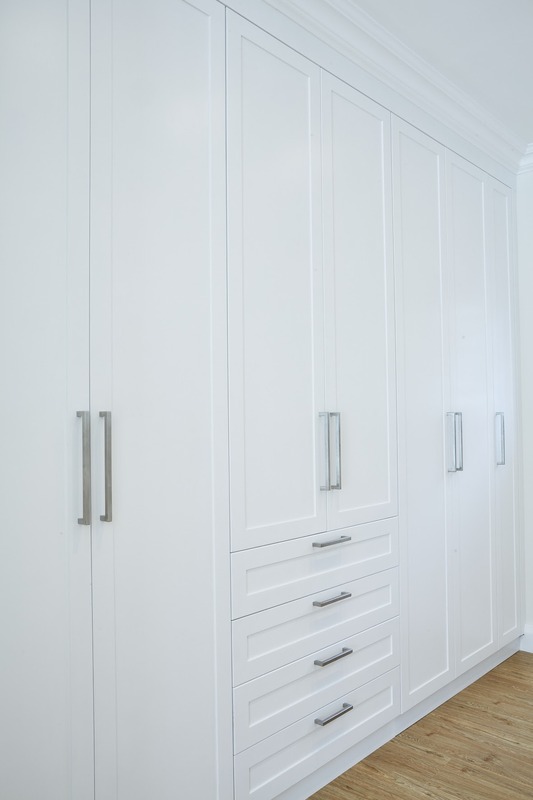 As with all other Core cabinets, the client can select any type of material and style to be used for their built-in cabinets. 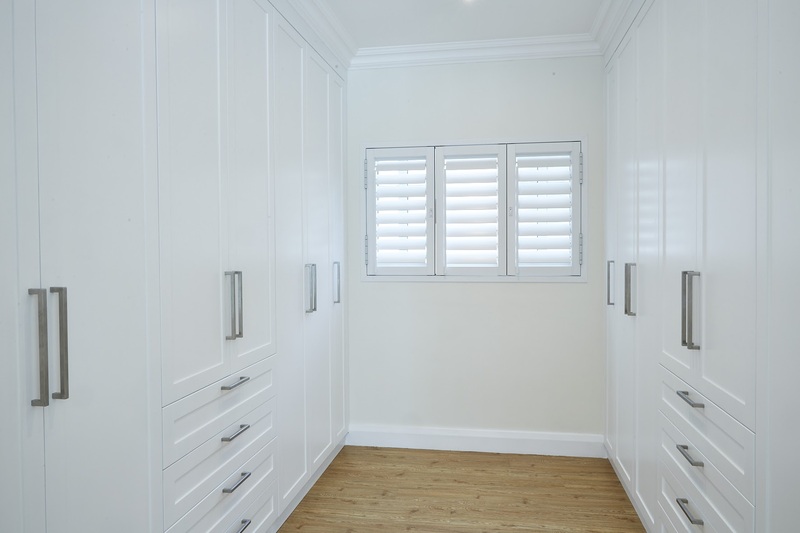 We specialize in bespoke solutions for unusual spaces maximising storage, form and function. 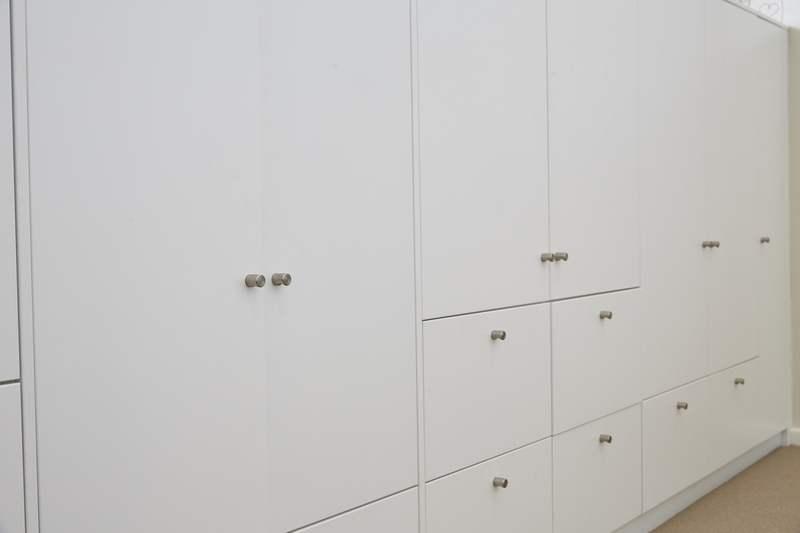 Apart from conventional cupboard doors we offer an extensive range of sliding door solutions as well as all laminates, Veneers, Sprayed satin, High gloss finishes and solid timber.